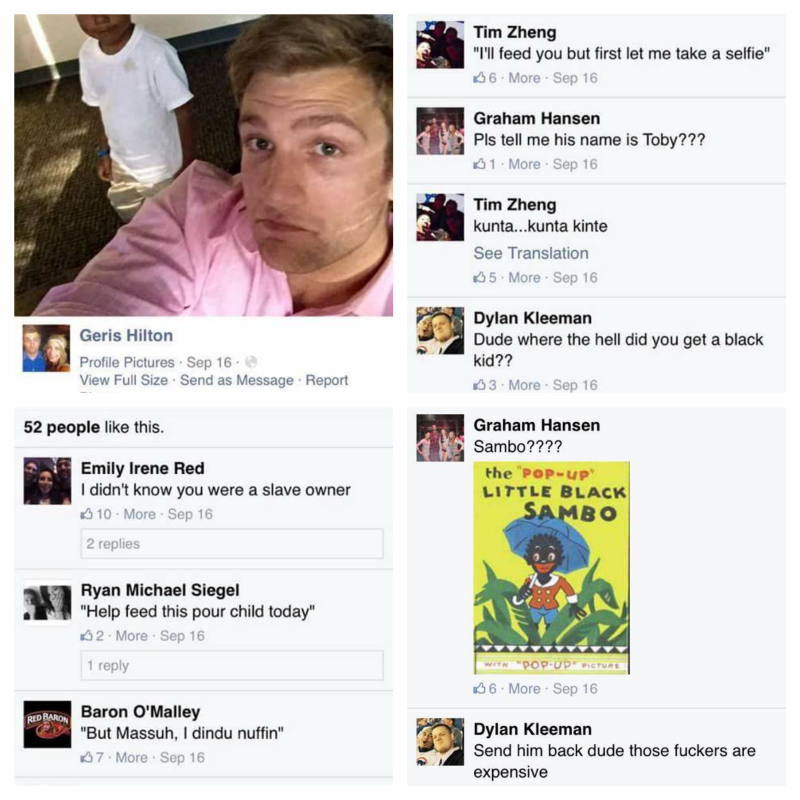 A white marketing dude has lost his job after posting a Facebook photo with his coworker’s 3-year-old son, who is black, and joining his cool and fun friends in making racist jokes calling the boy “Sambo,” “slave,” and “Kunta Kinte,” among other things. 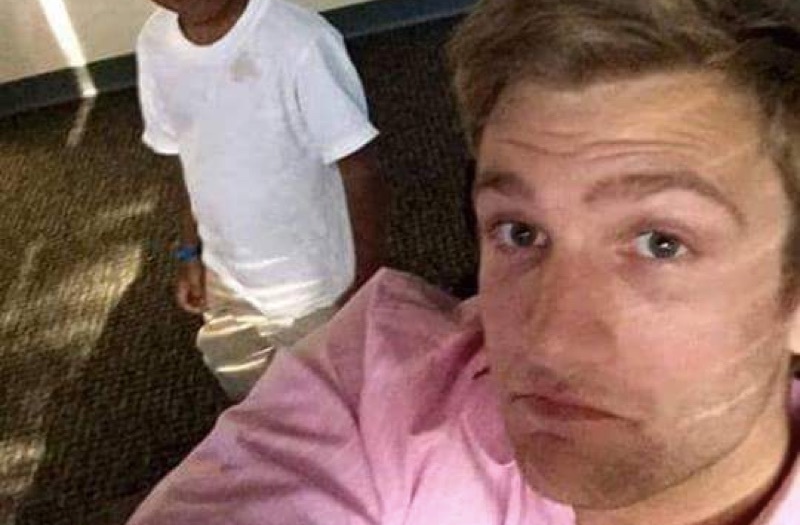 The owner of Atlanta-based Polaris Marketing Group issued a public statement announcing that the employee who posted the photo, Geris Hilton (real name Gerod Roth), had been fired, and decrying the “atrocious lies, slander and racism” on display in the thread. That’s admirable, but the Atlanta Journal-Constitution reports Roth had been fired “for unrelated reasons” on Sept. 29, days before Pinto became aware of the post. Roth admits he made one comment calling Cayden “feral,” but feels it was incorrectly interpreted as racist. 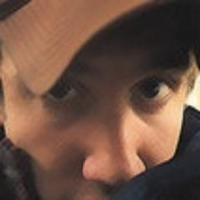 Posts on Twitter claim that one of Gerod’s friends, who commented “I didn’t know you were a slave owner,” was fired from her job as well. “People post things in a joking manner and it gets taken a completely different way, but I don’t believe any of these people were joking,” Cayden’s mom, Sydney Shelton, told Fox 5.